Are your milk and cheese the products of blatant animal cruelty? Like dogs, cats, zebras, and all other mammals, including humans, cows produce milk only when they are pregnant or nursing—and for the same reason: to nourish their young. The dairy industry steals this milk from calves for humans. To maximize profits, the dairy industry keeps cows in a constant cycle of pregnancy, birth, and lactation. Typically, baby calves are dragged away from their mothers within a day of birth so that all their mothers' milk can be sold for profit. Why not just skip the cruelty, not to mention the saturated fat and cholesterol, in favor of delicious vegetarian alternatives like these? There’s no need to have a cow. 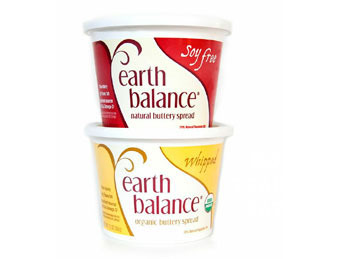 Dairy-free yogurts are delicious and full of healthy probiotics. Choose from traditional or Greek-style. There are tons of great flavors. Try a schmear of dairy-free cream cheese on your bagel or a dollop of veggie sour cream in your burrito and find out how amazing these cruelty-free versions taste. 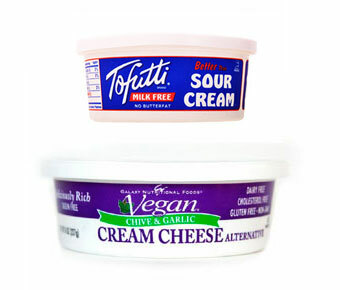 Tofutti cream cheese is also incredible in dairy-free cheesecake. Yum! FAB FACT: Free of lactose and cholesterol and lower in kidney-stone-promoting oxalates. 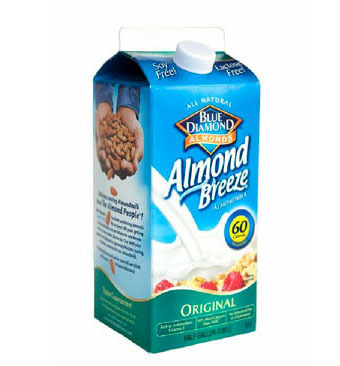 FAB FACT: Almond milk contains 50 percent more calcium than cow’s milk. Also, nut milks contain a wide variety of vitamins and minerals not found in cow’s milk. 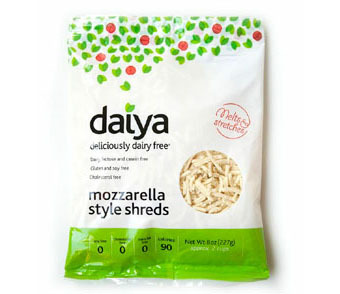 Smile and say “veggie cheese.” Top off your pizzas, burgers, and pastas with the growing variety of dairy-free cheeses that melt and stretch like your old favorites. Available in cheddar, pepper jack, mozzarella, and jalapeño garlic havarti. 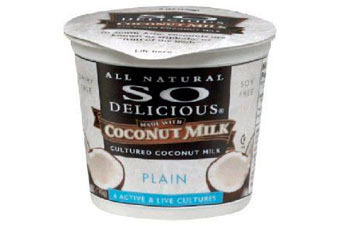 FAB FACT: Free of cholesterol, trans fats, and preservatives. You won’t believe it’s not butter. No, seriously, you won’t. Use dairy-free butters for cooking, baking, and spreading. FAB FACT: No cholesterol or trans fats. 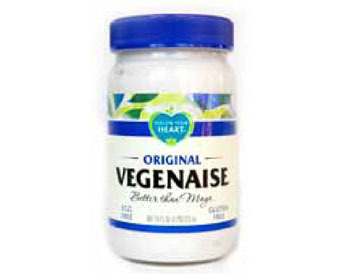 Just as tasty and healthier than the animal-based version, veggie mayo is great on sandwiches and perfect for creating creamy dressings. FAB FACT: No preservatives, cholesterol, or animal fat. Dive into decadence! 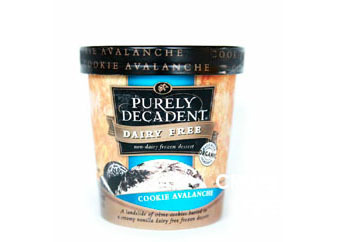 Dairy-free ice cream, made with soy or coconut milk, is rich and creamy and comes in many different flavors, from chocolate peanut butter swirl and mint chocolate chip to butter pecan. FAB FACT: No cruelty to cows.